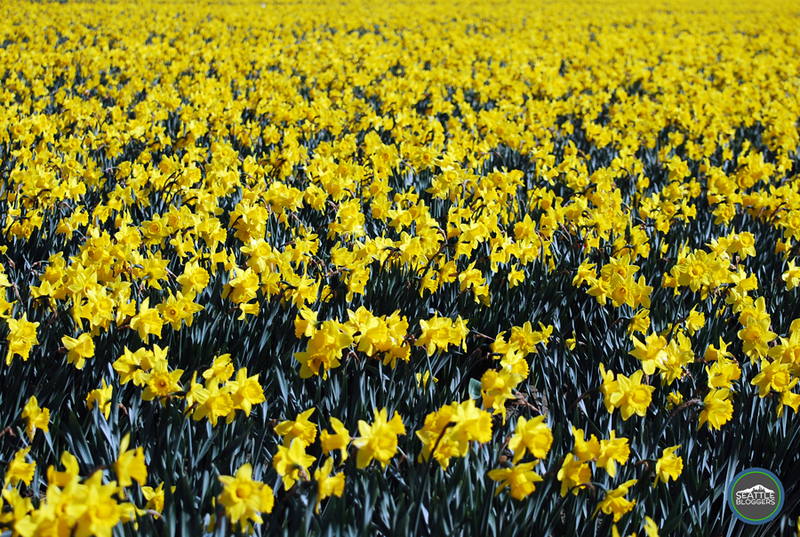 On March 20th, spring officially starts in the Northwest (and everywhere else in the Northern Hemisphere for that matter). You’ll see it on your calendar, you’ll hear it on the news, and you’ll read about it on the internet. But to some in our area, the official start of spring doesn’t happen until April 1st. That’s when the Skagit Valley Tulip Festival begins in Mt. Vernon. For more than 30 years, the Skagit Valley Tulip Festival has served as an annual rite of spring in Western Washington. It runs from April 1st to April 30th every year. There are always flowers to enjoy throughout the month, but Mother Nature decides when the tulips are in full bloom. That obviously means the peak time to visit changes from year-to-year. To find out how the fields are currently looking, check out this handy Skagit Valley Tulip Fesitval bloom map. Tulips are obviously the highlight of the Skagit Valley Tulip Festival, but there are fields full of daffodils and irises to enjoy as well. The RoozenGaarde display garden (15867 Beaver Marsh Rd in Mt. 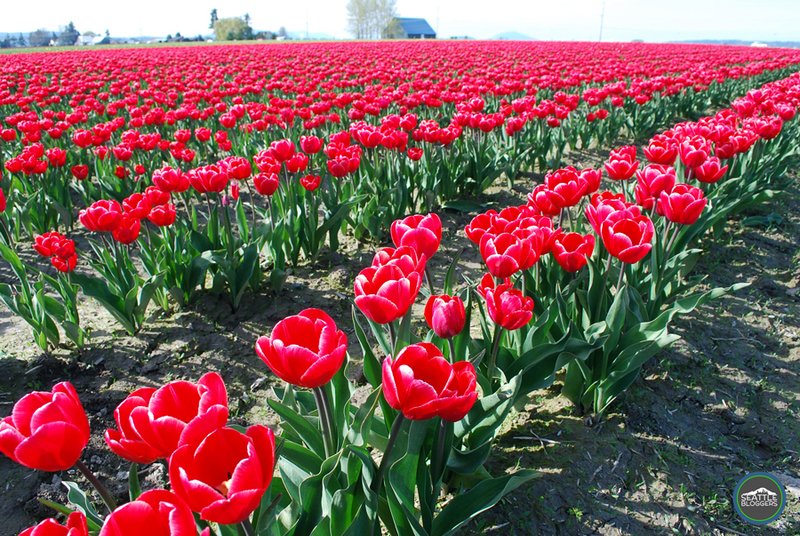 Vernon) also features several different varieties of tulips, hyacinths, and “flowing rivers of blue muscari.” It’s a must visit on your trip to the Skagit Valley Tulip Festival. When it comes to the Skagit Valley Tulip Festival, we’re not just talking about a few flowers here and there — tulips are everywhere. There is row, after row, after row of flowers through more than 300 acres of fields. It’s not just a one stop trip either (unless your really want it to be). You can drive from field to field, looking at all the different flowers. According the The Skagit Valley Tulip Festival website, the event reels in more than one million visitors a year. There’s a really good reason for that: it’s beautiful and affordable. When my mom and I visited recently, we paid $5 to park, and that was it. The $5 fee gave us access to all the fields and admission for one into the RoozenGaarde display garden (you have to pay an additional $5 per person over the age of 11 for entrance). 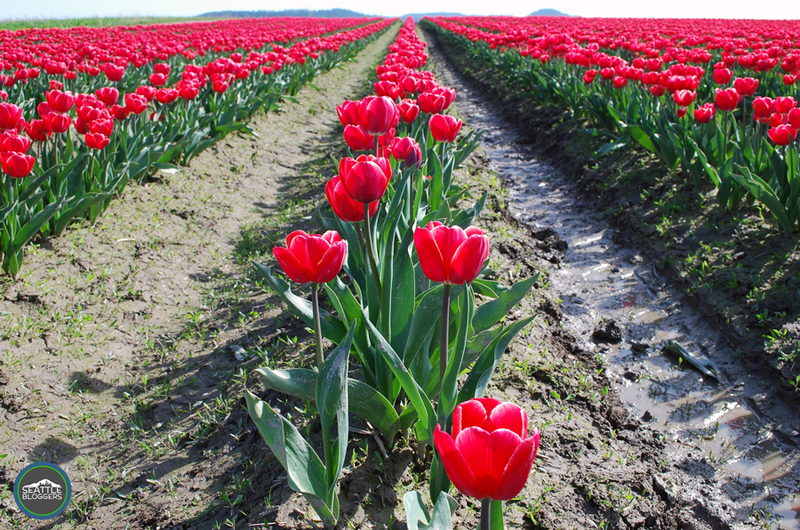 There are other opportunities to spend money at the Skagit Valley Tulip Festival (buying flowers, bulbs, etc. ), but simply looking at the flowers is really inexpensive. On top of walking through the fields, the Skagit Valley Tulip Festival offers plenty of other activities. There’s the annual salmon barbecue, concerts, workshops, helicopter tours and much more. Not to mention, you have the opportunity to experience Mt. Vernon, Burlington, La Conner, Anacortes and other nearby towns and cities (if you choose). 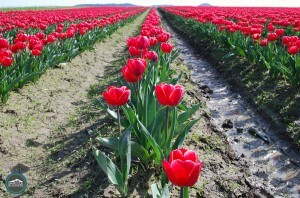 Click here for a Skagit Valley Tulip Festival event calendar. The Skagit Valley Tulip Festival is a cheap, unique, and fun way to celebrate spring in the Northwest. You can spend a couple hours strolling through the fields or you can also make it a full weekend experience. It’s totally up to you. Whatever you do — don’t miss the Skagit Valley Tulip Festival. It’s well worth a trip up north. 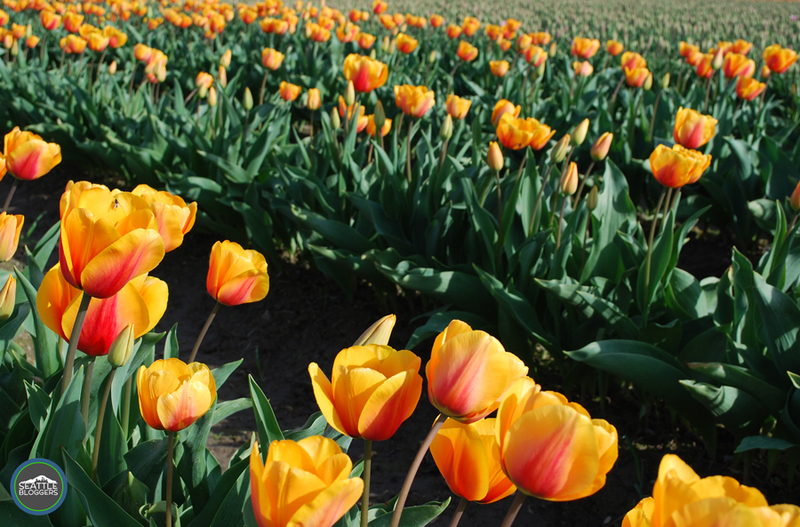 Have you ever checked out the Skagit Valley Tulip Festival? How was your experience? What would you recommend to others? We’d love to hear from you! Please leave a comment below or connect with us on Twitter, Facebook, and Google+. 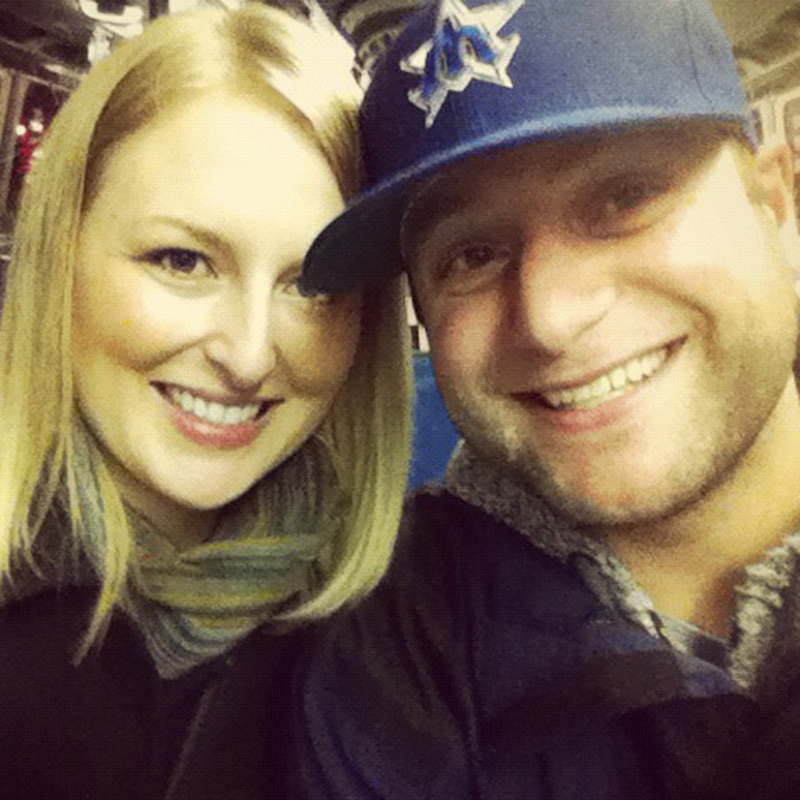 Don’t forget to also visit Seattle Bloggers for more awesome things to do in and around the Emerald City!